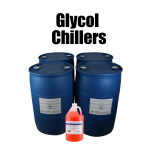 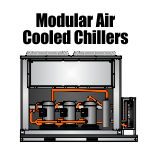 The medical industry today has a wide variety of chiller applications. 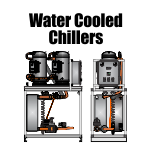 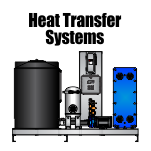 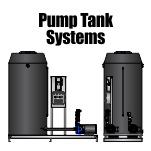 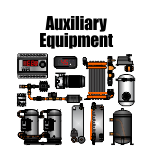 Much advancement in technologies has led to more and more equipment needing a chilled water source. 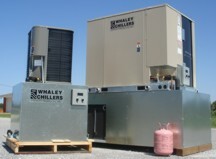 Whaley Products, Inc. has been in business since 1993 and has been supplying the medical industry with chilled water systems throughout. 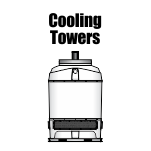 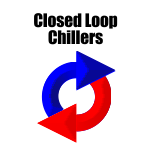 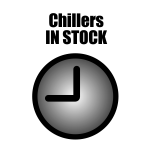 MRI Chillers,PET Chillers, CT Chillers, Oncology Linear Accelerator Chillers are available. 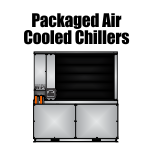 Many different types of cooling systems can be supplied by WPI. 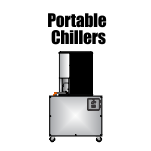 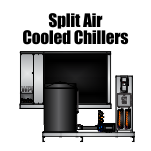 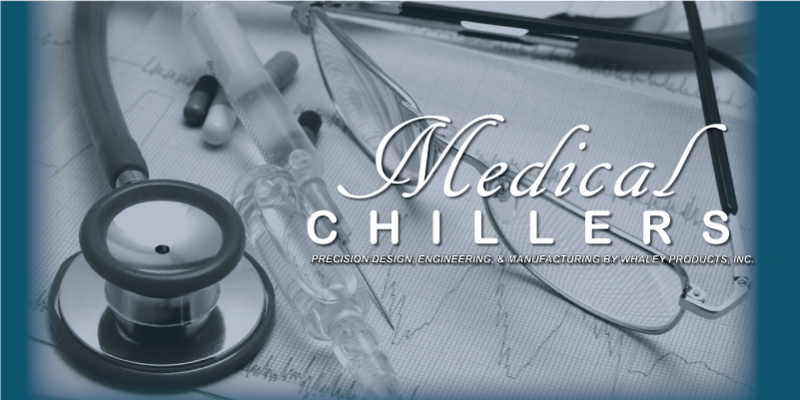 Contact an experienced Medical chiller engineer today!